We start the tour showing you the most important places and historic sights of the city such as the Presidential Palace, Eurovea- the modern city center, the National Theatre, a unique Art Nouveau church and others. 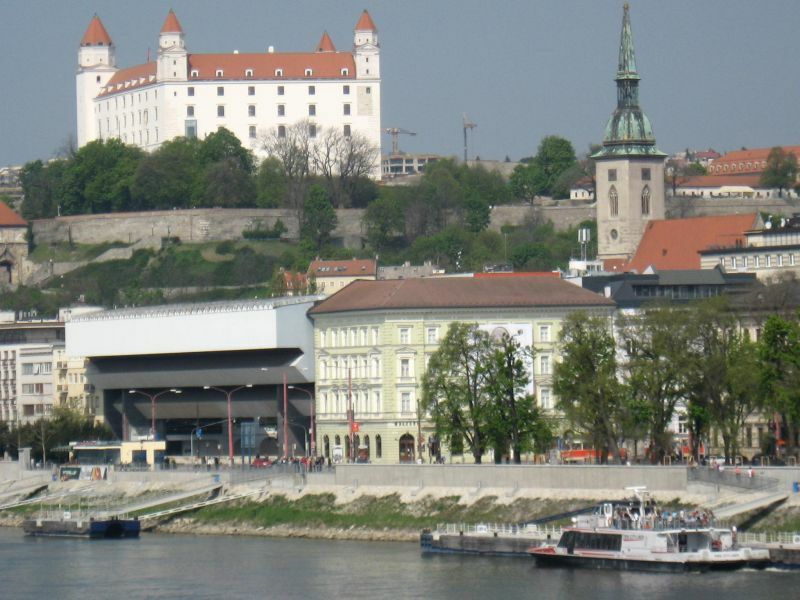 It stops at Bratislava Castle, and the Slavín memorial with their fantastic panoramic views. From the Castle enjoy the view of the historical city centre. 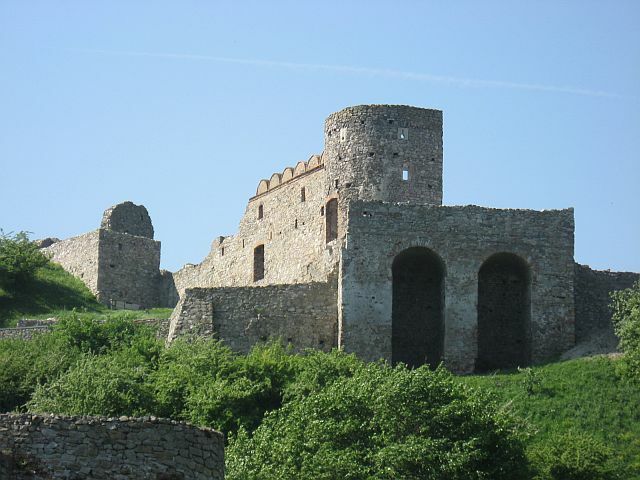 Then the tour continues with a drive along the Danube to the magnificent ruins of the Devín Castle , situated above the confluence of the Danube and Morava rivers boasting a superb view over the countryside and neighbouring Austria. 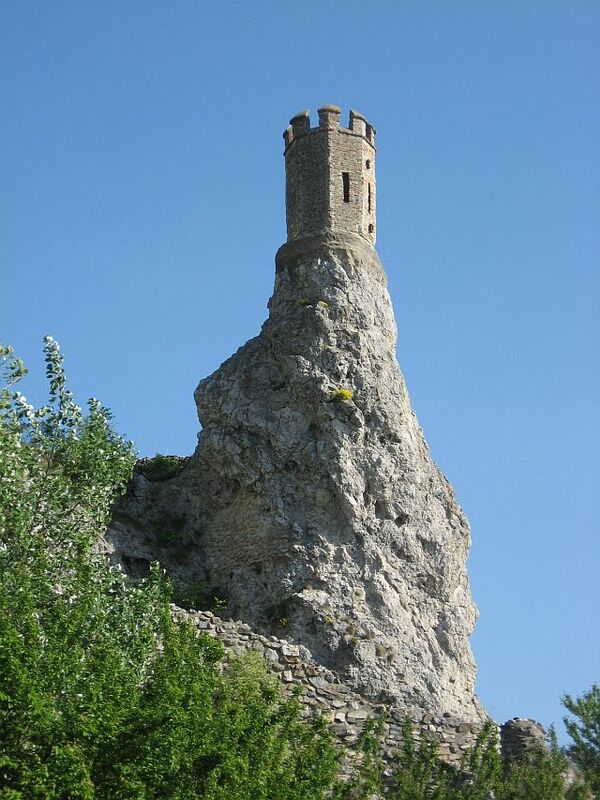 The castle was an ancient stronghold of Celts, Romans and Slavs and important noble seat until 1809 when it was blown up by Napoleon’s troops. Tours:daily at 9.30 am and 2 pm. 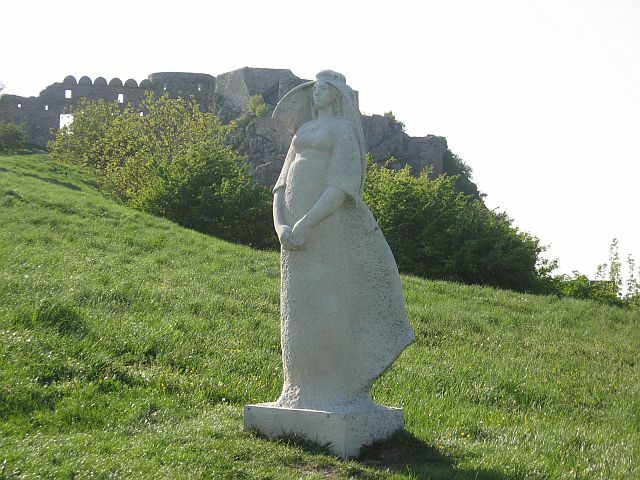 Note: From December to March when Devin Castle closed, we offer you walking tour of the Old Town incl. visit to the historic museum.